Wholesale Hanging Signs, Garden Signs, Wholesale Wooden Signs, Tin Signs Wholesaler, Pet Signs, Cat and Dog Wholesale Signs and many more. Distressed Wood Plaques, Cheap Wholesale Shabby Chic Plaques, Wholesale Vintage Metal Signs and Retro Wall Art all at competetive Trade Prices. 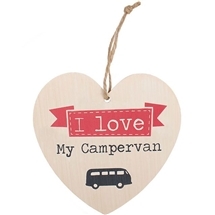 Wide and Varied Range Of Wholesale Plaques & Signs At Wholesale Prices. Gift Wholesale Motto Plaques, Sayings Plaques, Vintage Gift Signs At Trade Prices, Gift Wholesale Retro Metal Signs & Wholesale Shabby Chic Wooden Plaques. Wedding, Baby, Everyday, Humorous, Quotes, Meanings, Adult, Child and Funny sayings in avriety of shapes, sizes, colours, designs and price points. 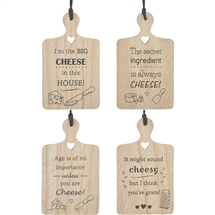 Funny, Humourous, Serious, Glib, Adult, Baby and All Quote Signs and Plaques For The Home! Whether It's a gift plaque for the Boss, the Wife, the Hubby, the Newborn, the Kids, the Newly Weds, the Engaged, the Family, the Brother, Sister or Aunt, Mum, Dad or even the Dog! then Sparks Gift Wholesalers have a sign for you. We stock wall plaques, wall art and novelty signs. 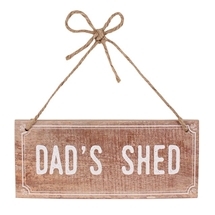 All styles, shapes, designs wooden plaques, metal plaques, wall signs, indoor, outdoor or any door - then the signs are all here ! - the writings on the wall at Sparks, Gift Wholesalers and Importers to the gift trade.